The Aviation Digital team is divided into three main domains. 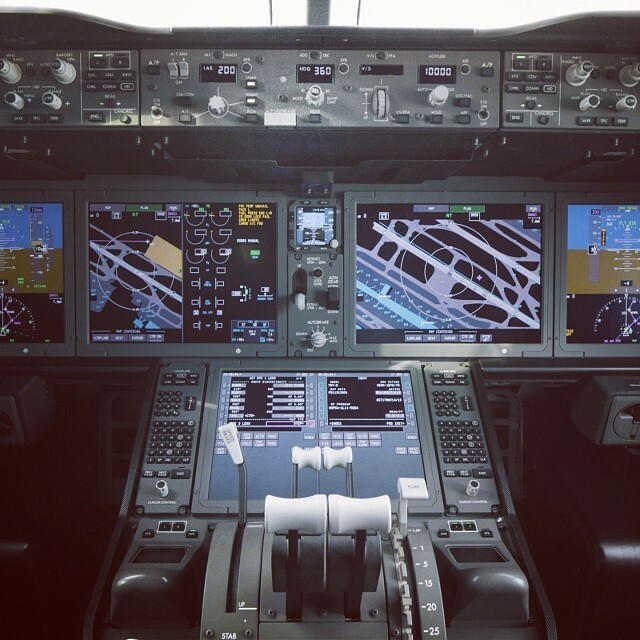 Avionics team is focused on avionics embedded and safety-critical software. “It is not that hard to write a code. What is hard is to write it and have it certified. And that’s what we currently build our expertise around in Avionics area – to create certified safety-critical embedded software.” – says Paweł Zakrzewski, EDC Aviation Digital Software Director. Digital Services & Solutions team creates and develops embedded software in the area of devices installed on an aircraft used for real-time data collection. The team also makes applications for flight data post-processing and analytics. IT Services team software developers create solutions for GE Aviation business to optimize aircraft engines fleet management and business processes. All those three teams cooperate to make flying safe, reduce costs of aircraft operations and create user-friendly solutions for the whole aviation industry. Distributed Power Analytics team created last year consists of experienced data scientists and software developers. They work to maintain and optimize reciprocating engine fleet to be even more predictable and reliable, by collecting and understanding immense sets of data. DP Software development team is engaged in developing data collection systems which allow the accumulation of numerous data from single customers in a robust, secure, and reliable way. GE Distributed Power’s global fleet consists of over 36,000 engines, equipped with data collection systems. Those systems are gathering information for every second of engine operation and send it to the cloud where data from the entire fleet is congregated and processed. These enormous portions of data are used by our data scientists to create advanced mathematical algorithms. The algorithms and their implementations help to minimize the number of engine component failures, extend service intervals and increase an overall fleet reliability. Currently, we are looking for experienced data scientists and software developers. Check out our current job offers, apply yourself or tell your friends about these amazing opportunities at EDC.